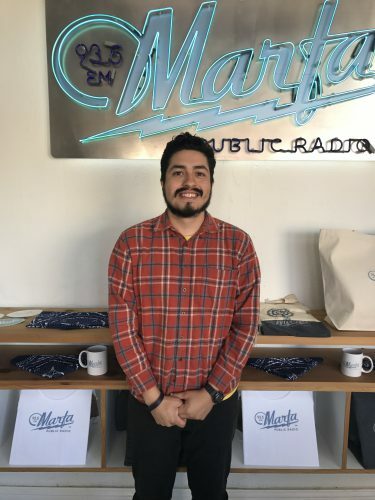 Marfa Public Radio is excited to announce the arrival of our new Morning Edition Host and Reporter, Carlos Morales. Originally from El Paso, Carlos left West Texas to attend The University of Texas at Austin for both a Bachelors Degree and a Masters in Journalism. Carlos comes to West Texas from Waco, where he spent two years reporting for KWBU. During his time there he covered a wide range of beats – from public education and poverty to culture and development. But some of his favorite stories were the ones that took him into the city’s varying communities and cultures. Before that, he worked with the Voces Oral History Project, recording and documenting the memories of Latina/o World War II veterans. Carlos strongly believes in the power of storytelling. 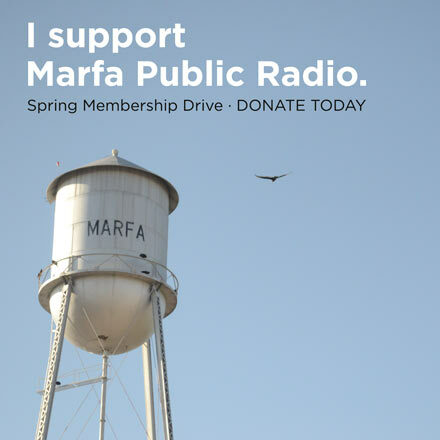 This entry was posted in home, KRTS News and tagged carlos morales, host, Marfa Public Radio, Morning Edition, new. Bookmark the permalink.